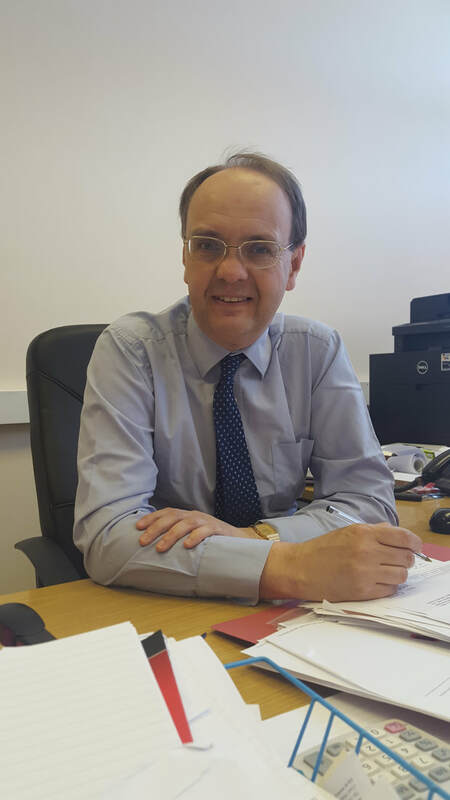 ​My name is Peter Kneale and I am a qualified solicitor of 30 years experience. I worked for firms in Liverpool and Manchester before setting up my own firm in 2013. We have an office in Fairfield, Liverpool, with easy transport links to Liverpool City Centre and the wider area. In 2018 I qualified as a Notary Public. I work with my clients to make the legal process clear and easily understandable. I undertake all kinds of Notarial work. I deal with certification of copy documents, degrees and preparation and execution of items for use abroad (for example Powers of Attorney) and make arrangements for legalisation (apostille) at the Foreign & Commonwealth Office and Consulates, and any other work carried out by Notaries. I operate my notarial practice from my office address in Liverpool. This is conveniently situated with disabled access and easy to reach from both city centre and out of town, with ample free parking nearby. I also offer my services at clients’ homes and business premises throughout the North West in a number of areas, including: Crosby, Bootle, Liverpool, St Helens, Widnes, Warrington, Maghull, I can make appointments for evenings or weekends when necessary.